May 15 for our next meeting! The topic is:Time Management, getting 25 hours into your day! Member speaker: Attorney Kevin Ferry! Let's take our visions and bring them to life! Let's move from intention to action, results and rewards! Wherever you are, we invite you to consider your next steps and make this your best year yet! Attend this meeting for FREE! We need YOU! Are you able to help us by becoming a part of our Leadership Team? Meetings are FREE for members and non-members may attend 2 free before deciding to join! 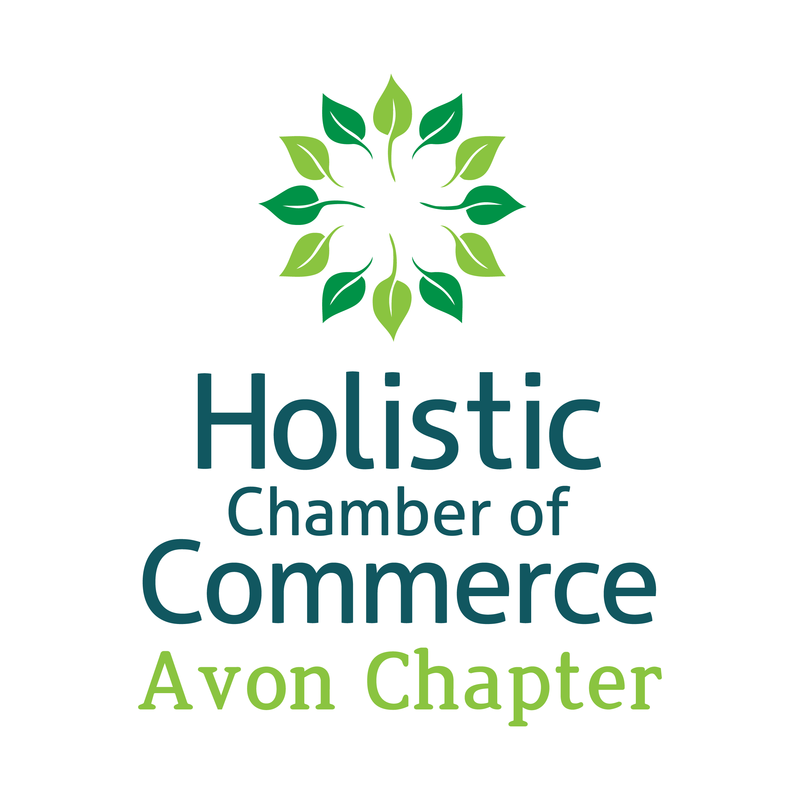 Join us at our next meeting Wed., May 15, 6:30 pm - 8pm to learn about the Holistic Chamber and grow with us! If you are passionate about what you do, this is the place for you!